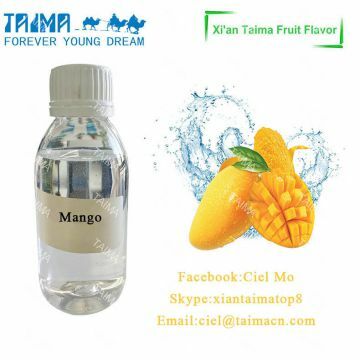 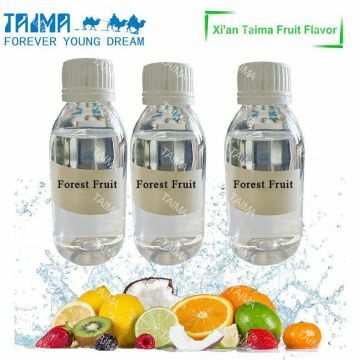 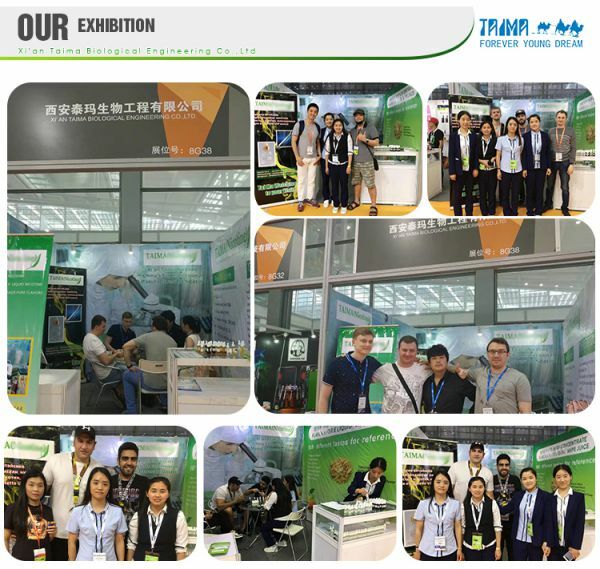 Xi'an Taima Biological Engineering Co., Ltd. is one of the largest flavor producers in the world. 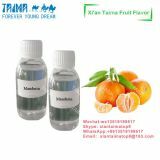 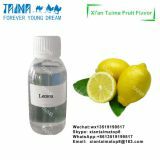 We professionally manufacture and sell more than 500 different concentrated flavors and USP Grade pure nicotine used for e-liquid for many years.We provide aromas with high purity and suitable for customers' needs. 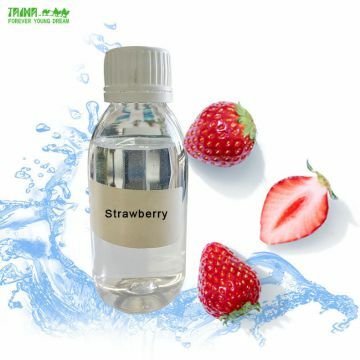 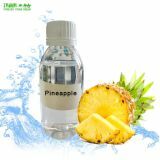 5%-8% in PG/VG (You also can add it according to your own taste, at 8%-10%, 10%-12%, etc. 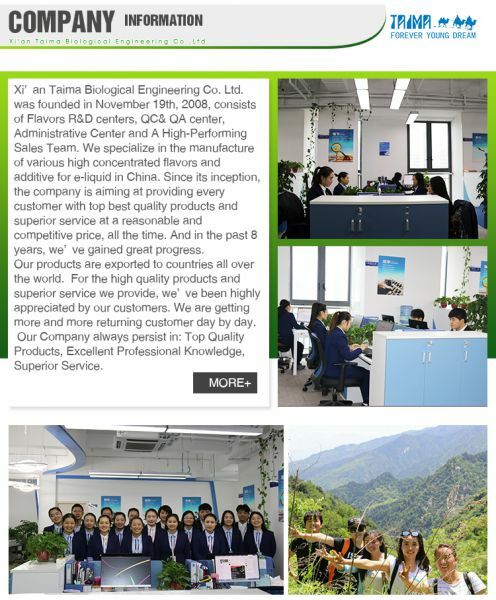 Our products are exported to countries all over the world. 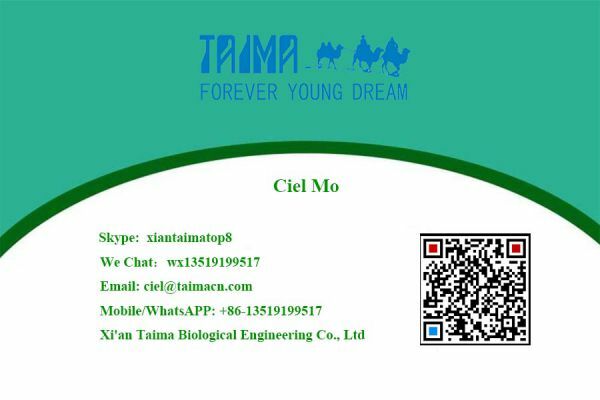 We have our own forwarder for goods delivery to each country, the transportation is very convenient and safe. 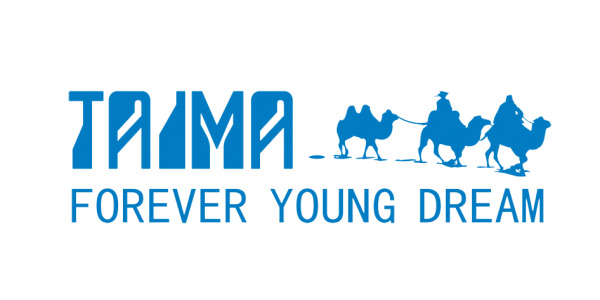 And we always use the most convenient and safe for transport, dedicate to serve every customers better. 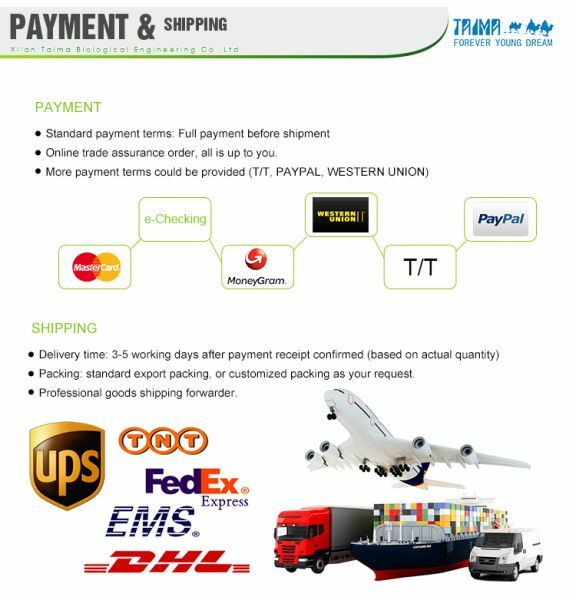 Mode of Transport: FedEx, DHL, TNT, etc. 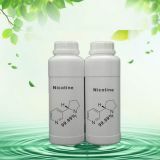 4.We will be responsible for any quality problem in the products; the goods will be re-dispatched or make the refund. 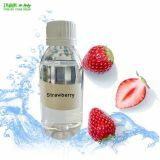 5.We ship the order and send you tracking number.